The G uringai (Kuringai) speakers are thought to be the original inhabitants of northern Sydney and the inner eastern Harbour regions. Guringai-speaking clans of about 40 to 60 people were made up of smaller extended family groups of perhaps a dozen people. We celebrate Aboriginal (Koori) heritage, culture, history, sites and stories and wish to share this place with all visitors and local inhabitants. Join us in respecting the natural environment, elders and our ancient Aboriginal culture. 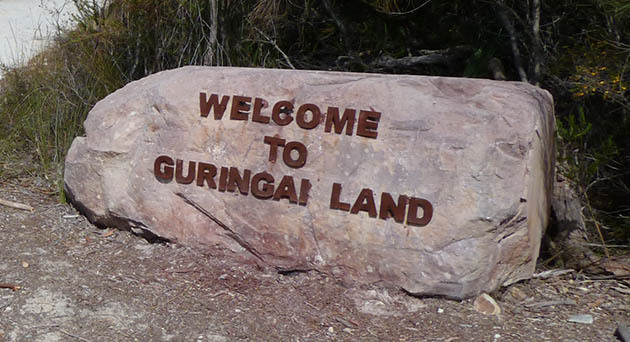 The diverse Aboriginal clans that occupied this area are: Guringai, Darug, and Gai-mariagal. Each clan or nation celebrated shared custodianship of sites, ceremonies, Dreamtime and food gathering. Today, this area is home to many Aboriginal and Torres Strait Islander people from all over Australia. We can all embrace the custodianship of this beautiful place. Aboriginal people have lived in NSW for 40,000 years. On the northern beaches, between 10,500 and 6,500 years ago, Aboriginal people moved to higher ground as the sea level rose. 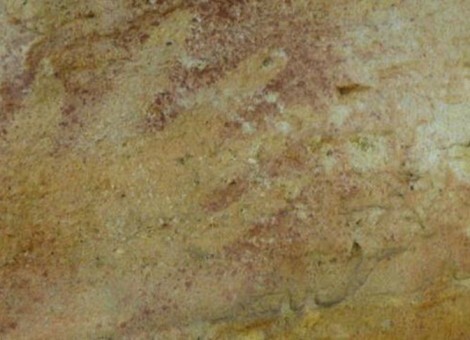 Angophora rock shelter has evidence of human occupation dated to 2,500 years ago. It has precious middens and fire hearths that contain hundreds of artefacts and animal evidence. Archaeology and site protection: In NSW, all Aboriginal Archaeological Sites as well as Aboriginal Places of Cultural Significance are protected by government legislation. It is illegal to destroy or damage sites or objects. Please help us to preserve these sites.